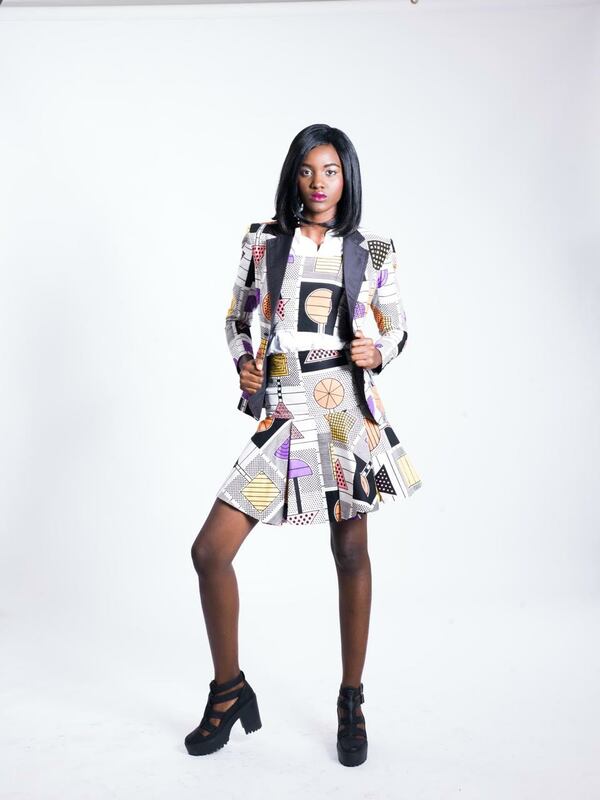 Ezinne Chinkata: All the Iconic Looks I Styled for Union Bank’s ‘Fashion Evolution’ Campaign! 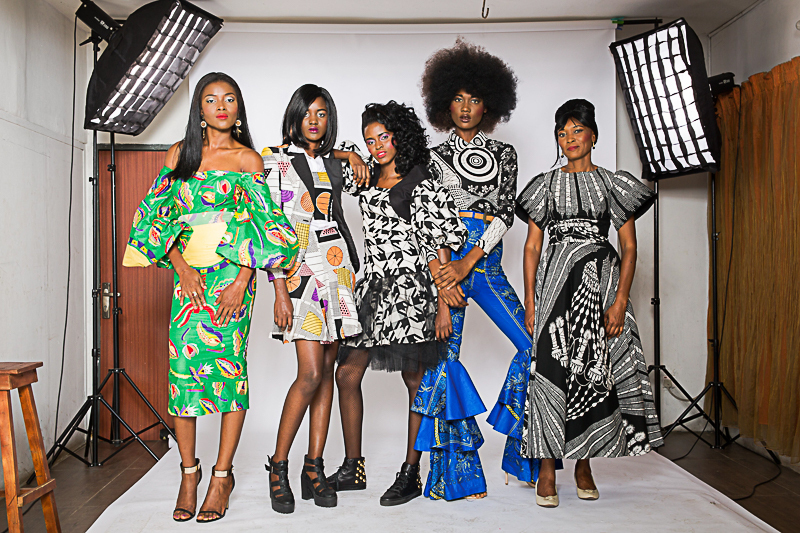 Ezinne Chinkata: All the Iconic Looks I Styled for Union Bank's 'Fashion Evolution' Campaign! I recently got a phone call from Union Bank – they were planning on rolling out a massive re-branding campaign, and wanted yours truly to style the fashion segment. First off all, can I express how elated I was it is such an honour to work for Union Bank. They are a long standing bank and I was sure working with them was going to be a treat. So, the essence of the re-branding project was – “UBN is currently in the process of implementing a campaign that requires a photo shoot with styling and costumes. The theme for the shoot is ‘Fashion Evolution’, which would involve depicting fashion trends from past to present – how the old has become new“. 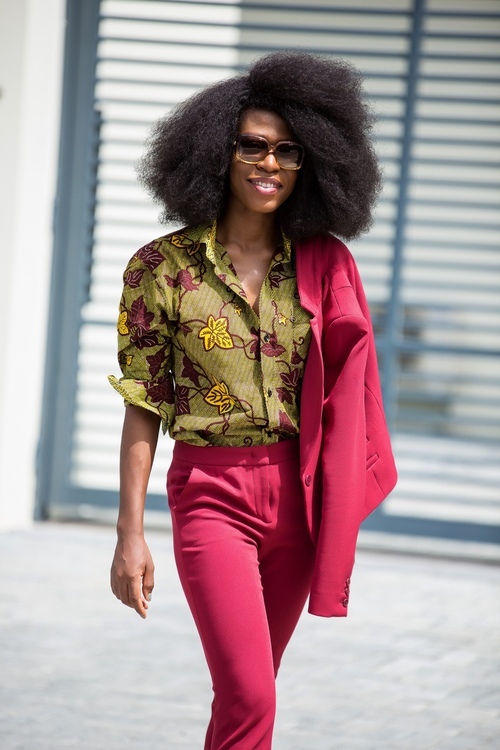 The scenarios are – wearing Nigerian clothes from the 60s, 70s, 80s, 90s and millennium the way it was worn in the past, to the way it is worn now. The project was quite time-sensitive so I had to work quickly, decisively and team up with a designer that would deliver minimum supervision. 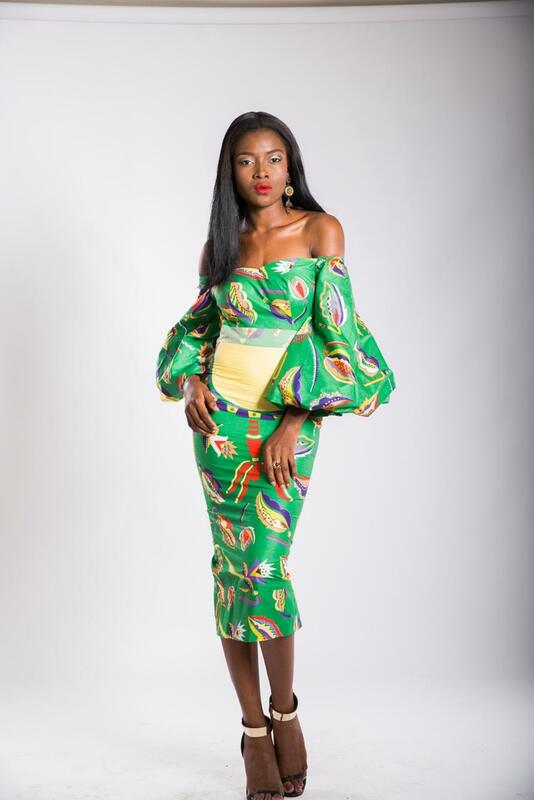 Juliet Omoruyi of House of Julyet Peters was perfect for the job! Juliet is super passionate about her craft, and is always happy to try out new projects. I felt so lucky! 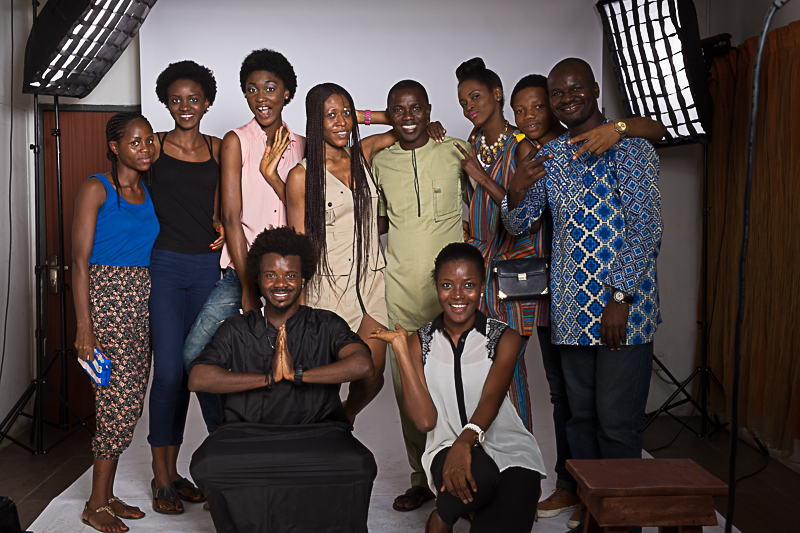 For the group shot (see above), we were to depict fashion from the 60s, 70s, 80s & 90s and now. 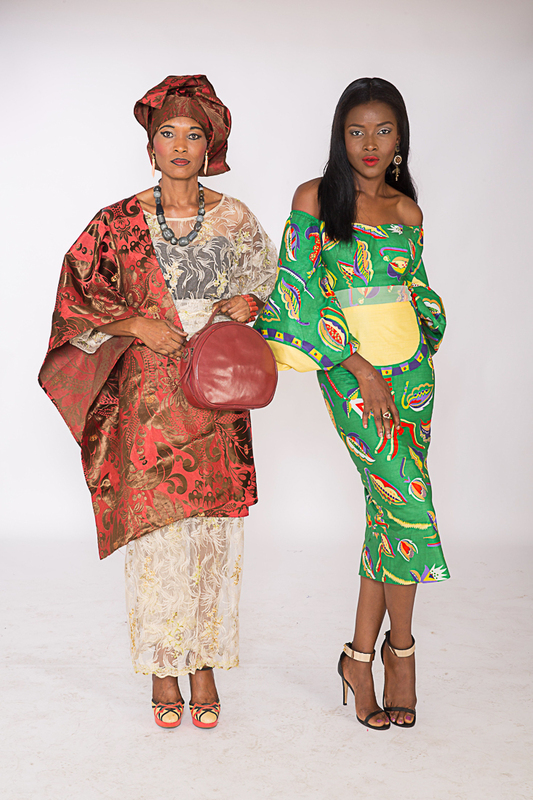 Juliet and I created designs using Vlisco fabrics to represent styles from the different eras. Union Bank also had a color palette/background they wanted to be incorporated into the Ad. Armed with the knowledge I had garnered, I set off to the Vlisco store and selected fabrics that worked with their brand colors, and also would fuse nicely as a group portrait. I kicked off with the 60s era. We went for a fusion of styles from the late 50s to the early 60s. We decided on a dress with puff sleeves, a cinched waist and billowing skirt. Next up was the 70s era. 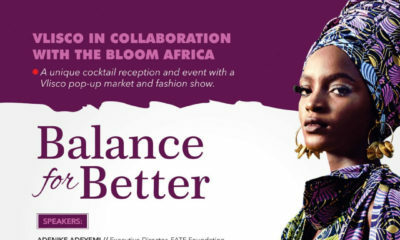 It was one of the looks Union Bank selected to work with for most of the campaign, and the roll-out banner. Here, we opted for bell-bottom pants, a fitted shirt and a big ‘fro. This is a classic look associated with the seventies. The 80s era was my favourite – I love 80s fashion. Think big hair, puffy sleeves, fish net stockings and tulle. The 90s outfit was a bit tricky as the styles then was a bit more fluid. We decided on a pleated matching skirt suit, a white shirt and chunky platforms. Last, but not the least is the millennium till now. The off-shoulder dress with dramatic sleeves are quite the rave now, and it proved to be a great choice. We settled on the Iro & Buba for depicting how fashion was worn then and how it is rocked now, but it proved to be slightly more challenging. I had to source for authentic Iron & Buba from the 60s – thanks to Sade Thomas Fahm & Kemi Ofilli for all the amazing help. 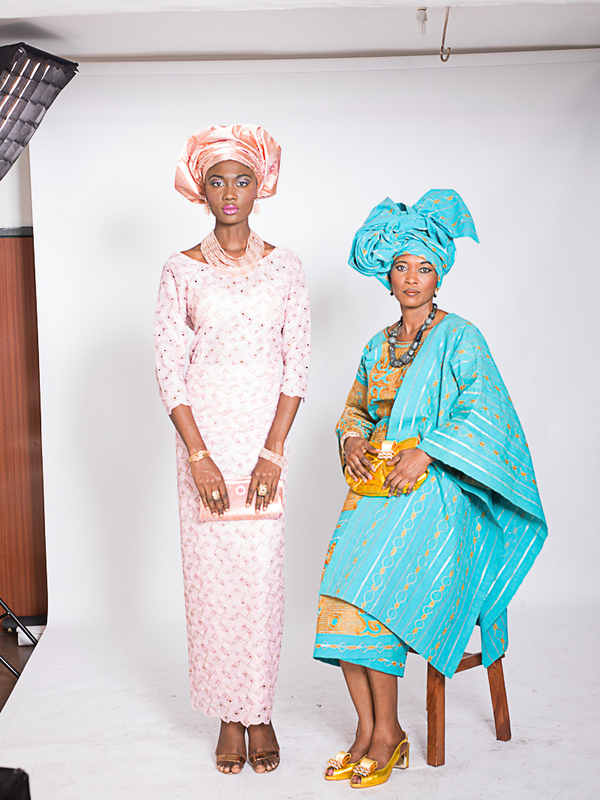 This 2nd image shows fashion from the 80s Iro & Buba with fashion from the millennium. Hakeem Salaam was the photographer for this project, and he took amazing photos. 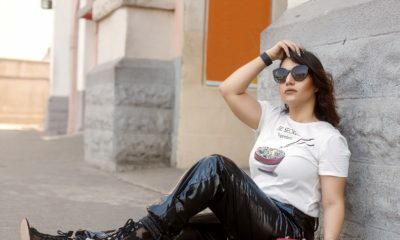 What are your thoughts on the shoot? Petit Tribe is Showing Customer Appreciation by Offering 50% Discount Off all Items | Shop with Code TG50 to Get Yours Now! 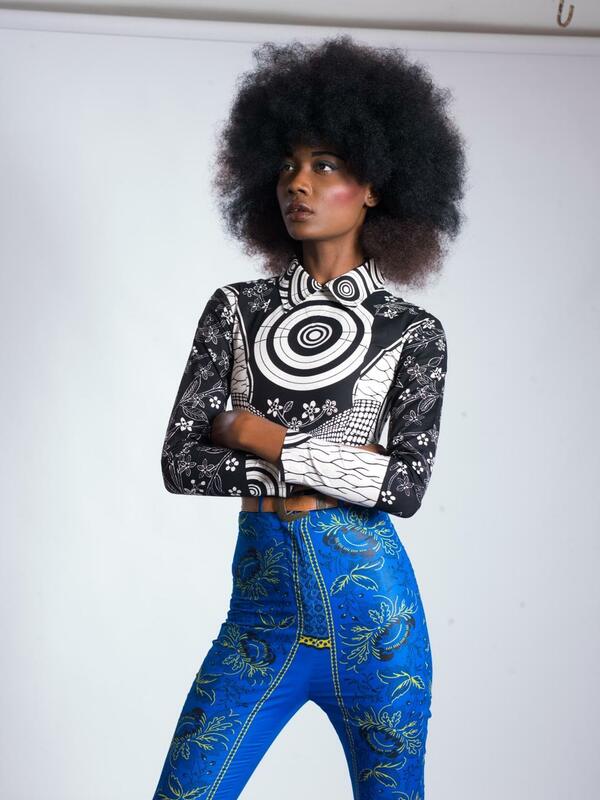 FashionGhana.com’s “Deserted Oasis” Editorial is Uber Fab! Amazing work and concept. However, makeup is also an art, i hate that they didn’t invest in a decent makeup artist for the shoot. May I say this is amazing. 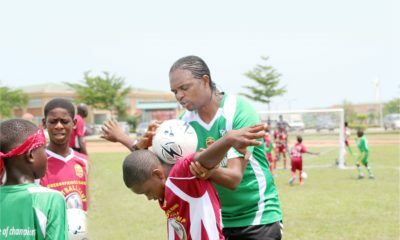 What a great day, excellence excellence is Naija. I think the photography could have been better. Something is missing in it. Don’t know what it is, I am not a professional.